Over the Easter Holidays we’re really excited to have Julia Donaldson and Lydia Monks’ colourful farmyard adventure What the Ladybird Heard. Direct from the West End with live music, puppetry, plenty of audience participation and lots of laughs, it’s the perfect family trip! Take a peak behind the scenes and have a look at how the set is brought to life! 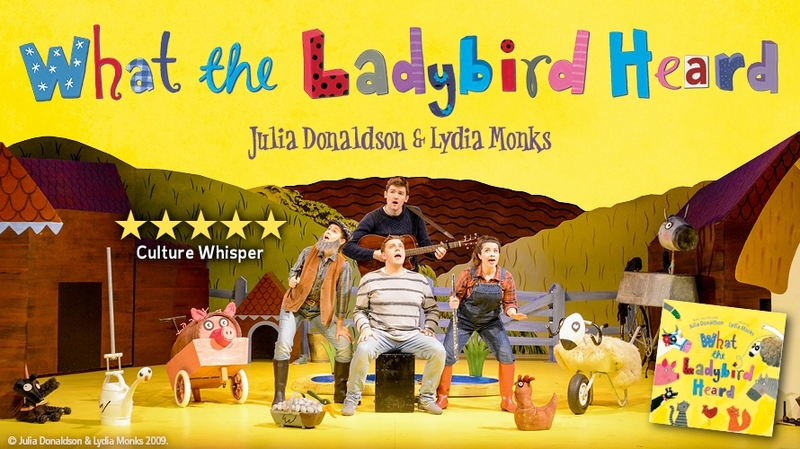 What the Ladybird Heard is on from 10 > 12 April with daytime performances. Find out more and book here.